Come join us for movie night. 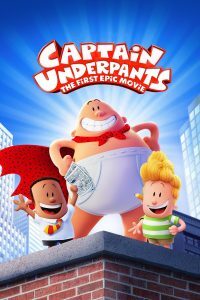 We will be showing the movie, Captain Underpants The First Epic Movie, September 30, 2017 at 6:30 PM. 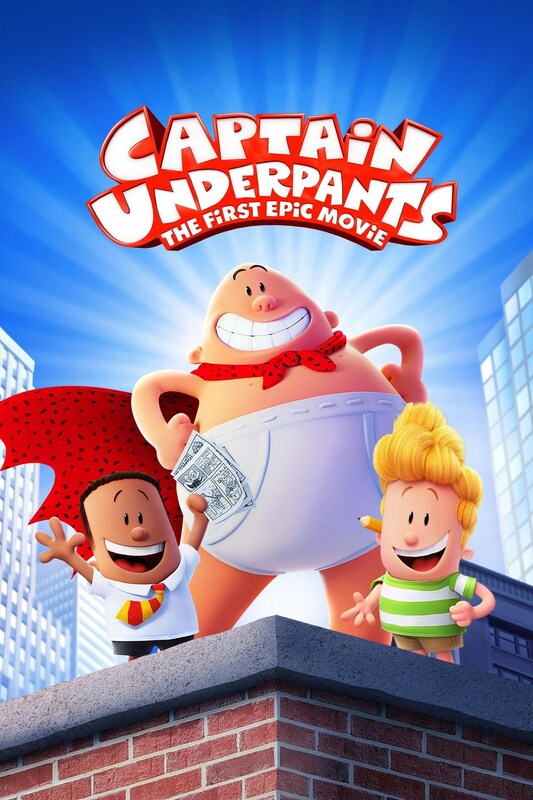 Movie for all ages.